BOOK FAIRS – 50% back in FREE books! Usborne Books & More offers an amazing on-location book fair program for preschools and daycares. Best of all, we do all the work! From set up to taking payments to processing orders to providing customized book recommendations to tearing down and cleaning up, as your Usborne Books & More Educational Consultant, I take care of the details. The best part…with a book fair, your organization receives 50% back in FREE books! What?! Yes, it’s true! For example, a $2000 book fair results in $1000 worth of books from Usborne Books & More for free! You also get FREE shipping!! It’s an amazing opportunity to add books to your organization’s library. Plus, parents love the idea of refreshing their home library and stocking up on gifts at book fairs. Book fairs can be run in several ways based on the size of the organization and individual needs. 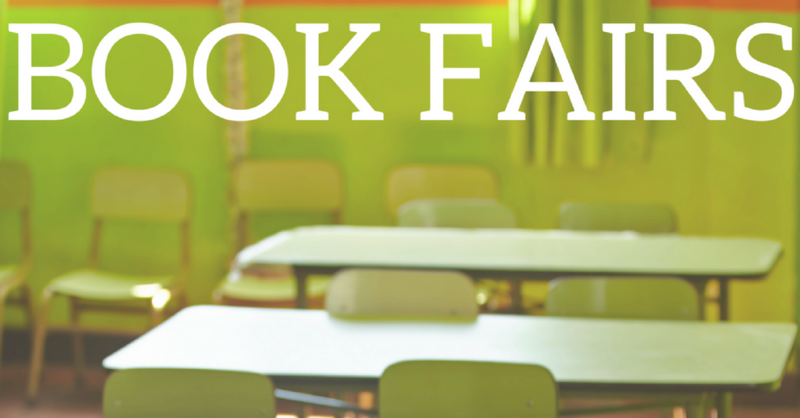 Mini book fairs can easily be set up on Back to School night, Open House, Fall Festival or during after school activities, as well. Additionally, an online shopping link is created to purchase any of the books available in the catalog of over 1,800 books. Shipping is free and delivered to the students with the school’s free books a few weeks later. What are your waiting for? Request a book fair at your daycare or preschool today! Contact me to get started!